Dusting is fun when you’re dusting fondant or gum paste decorations with the Wilton 2-Pc. 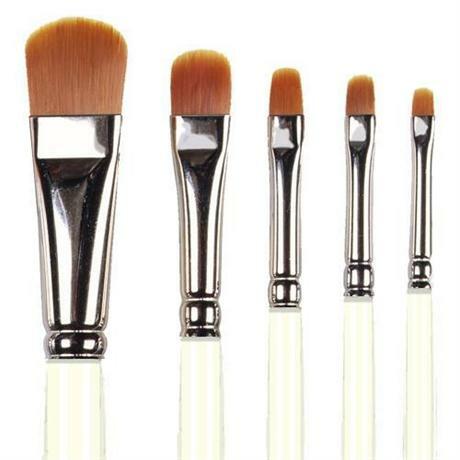 Dusting Brush Set to add color or shine. Dusting is more fun when you’re dusting fondant or gum paste decorations with the Wilton 2-Pc. 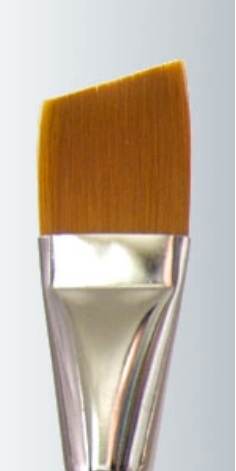 Dusting Brush Set to add color or shine. 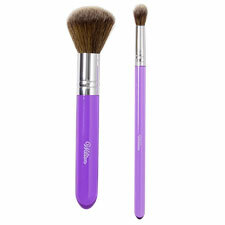 Food-safe brushes in two sizes have soft, synthetic bristles shaped to be used with Wilton Color Dust edible accents or Pearl Dust edible accents (sold separately). Use the large brush to cover large areas of a fondant cake or to brush entire flowers with Color Dust edible accents or Pearl Dust edible accents. 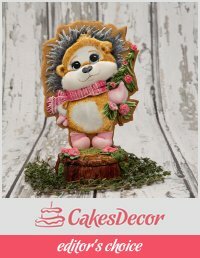 Use the small brush to dust small details on fondant or gum paste decorations, adding realistic shading to your designs. Before first and after each use, hand wash with warm water and gentle soap. Squeeze excess water. Allow to air dry thoroughly. Made in China. 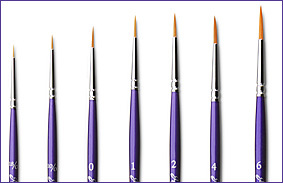 The two food-safe brushes in the set contain soft, synthetic bristles and are shaped to be used with Wilton Color Dust edible accents and Pearl Dust edible accents. Use the large brush to cover large areas of a fondant cake or to brush entire flowers with Color Dust edible accents or Pearl Dust edible accents. Use the small brush to dust small details on fondant or gum paste decorations, adding realistic shading to your designs.